Lawyers for the Cumbria-based nuclear fuel reprocessing and decommissioning site did not indicate a plea at a brief hearing before a district judge in Workington on Friday. The firm is said to have failed to discharge its general health, safety and welfare duty to its employees, contrary to section two of the Health and Safety at Work Act. Craig Morris, prosecuting on behalf of the Office for Nuclear Regulation (ONR), did not go into the details of the allegation but said it involved an exposure to plutonium. On the public court list available at Workington Magistrates’ Court, it is alleged that on or before February 5 2017 at Seascale, Cumbria, the company failed to ensure, so far as was reasonably practicable, the health, safety and welfare at work of all its employees … including Jonathan Greggain, in relation “to the risks arising from hand working within gloveboxes”. 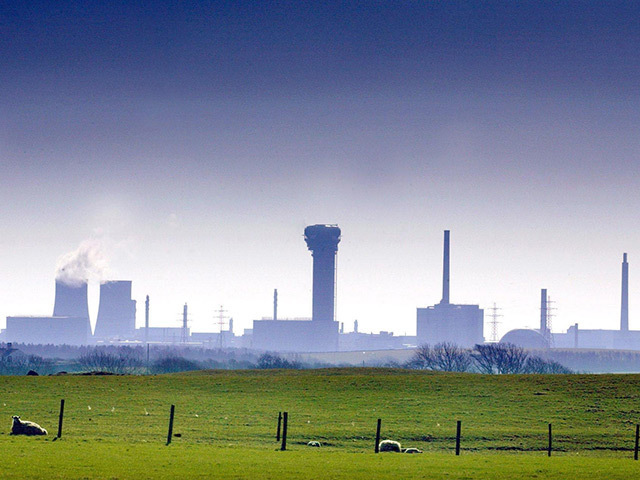 Adam Taylor, representing Sellafield Ltd, said no plea was being indicated at this stage to the charge, which carries a maximum penalty of an unlimited fine. District Judge Gerald Chalk sent the case to Carlisle Crown Court where it will next be heard on August 17.